Secular and religious education was a priority for Reformers. All over Europe new schools and catechisms appeared in the wake of the Reformation. The educational project of the Reformation was based on Bible reading to enlighten the believers and strengthen the believers in their faith. Its leading principle was Priesthood of all believers. Each Christian should, in his own way, publicise the evangelical truth and the Bible should be his only reference. 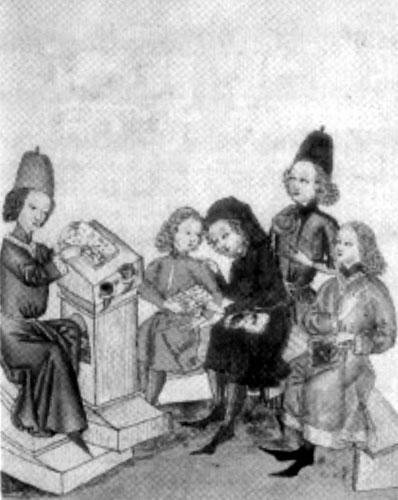 The Reformation questioned the school system of the Middle Ages in which most schools belonged to parishes or convents. In the reformed States, Martin Luther and Philip Melanchton transferred the educational responsibility to the political authorities, namely to the Princes and magistrates. The Reformation’s basic assumption was that every man had the right to education. This was also true for girls. As early as 1530, a girls’ school was opened in Wittenberg. In Geneva too, education was of paramount importance. Children , boys and girls, were given public and free elementary education. Melanchton was particularly interested in modernising the school system in Germany. That was why he was called “professor of Germany” in his lifetime. His desire stemmed from humanism and from the Reformation. He believed education was a requirement for every man to live in society and to understand the gospel. His aim was to make school compulsory for everyone. He reformed the city schools also called Latin schools (Latin being taught there) and divided pupils in three groups. He founded the High School (a sort of secondary school). It was a link between the Latin school and the university. Rhetoric, dialectics, Latin literature, mathematics, and Greek were taught there. Melanchton also wrote many textbooks, a number of which were in use until the 18th century, especially Greek and Latin grammar books. His syllabus as well as his textbooks were in use in most Protestant schools in Germany and abroad. 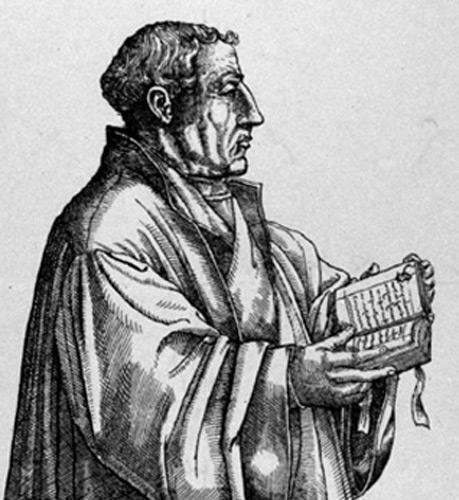 In Strasbourg the reformer Martin Bucer was also interested in education. In 1538 he contributed to the foundation of the first “gymnasium” (a kind of secondary school) in Strasbourg. It was to become famous under its first rector, the humanist Jan Sturm. Concerning the religious aspect of education, Bucer wrote two catechisms. As soon as the Reformation was adopted, the city of Geneva made public school compulsory. Children, boys and girls, benefited from free public elementary education. Jean Calvin was also interested in religious education. He wrote a catechism in use in Geneva and in France for more than a century. In 1559 Calvin founded the Geneva Academy where many French pastors were trained in the 16th and 17th centuries. 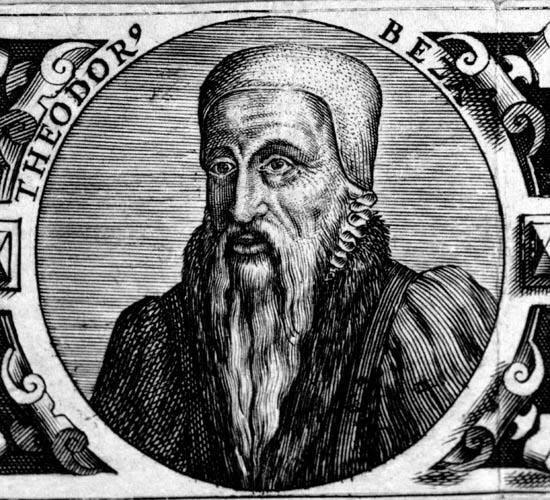 Its first rector was a French humanist, Théodore de Bèze, who contributed to its international reputation. For the Reformers, compulsory education depended first and foremost on the family. 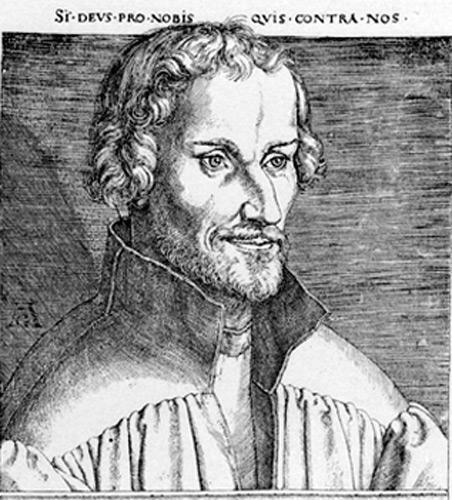 Luther, Melanchton, Zwingli, Calvin, and Farel insisted on the paramount aspect of family education for the future of the Church and of society in general. It was the parents’ responsibility to bring up their children to become well-read Christians. Domestic education was completed by schooling. In his sermons, Luther reminded the parents that they should send their children to school. The teaching of reading and writing developed along-side the spread of the reformed doctrine. Education was organised from the learned social classes (clerks, magistrates, students, printers) down to the various social classes, namely artisans and tradesmen, often literate out of necessity, and to peasants. Consistories employed schoolmasters or regents who tought girls as well as boys. In small communities, the pastor was in charge of education. The practice of reading and writing gave the calvinists a cultural lead that lasted over the following centuries, even more so as it was done in French everywhere.